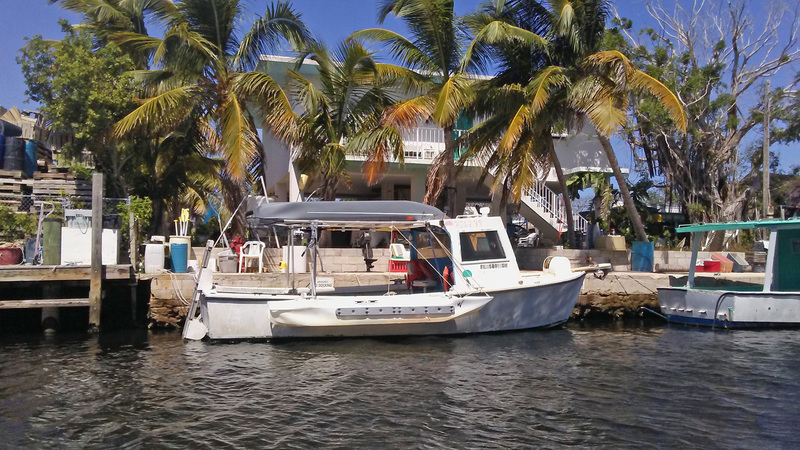 What is the best boat for a waterfront property? Does the property border the ocean, a big lake, a small lake, a pond or a river? Is the water adjacent to the property deep or shallow? If the property borders the ocean, how strong are the tides there? Is it a beachfront property, or does it border a canal, or a cove? Are waves and currents too strong there? Does the property feature a beach or a dock, or both? 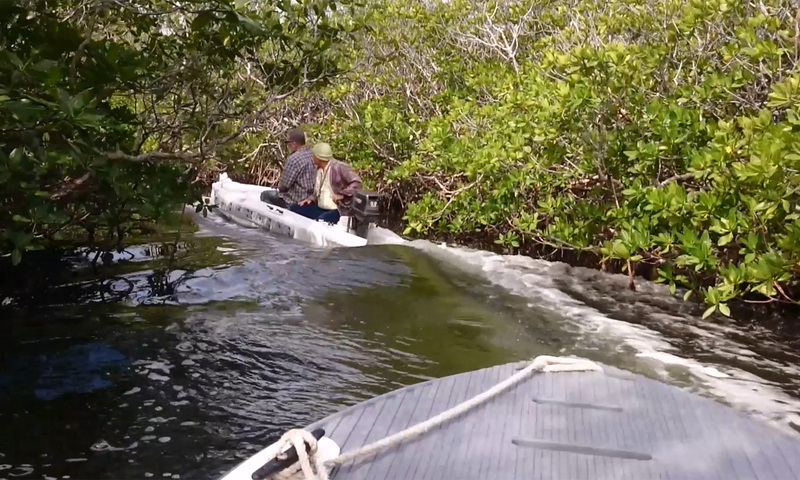 Is it necessary to carry the boat from the house or the boat shed to the water and back? Is the water at the beach very shallow, and does it feature rocks, and/or vegetation? Is the dock high or low above the water? Is it a permanent or a floating structure? Some boats are too big, and they draft too much to be docked close to shore. 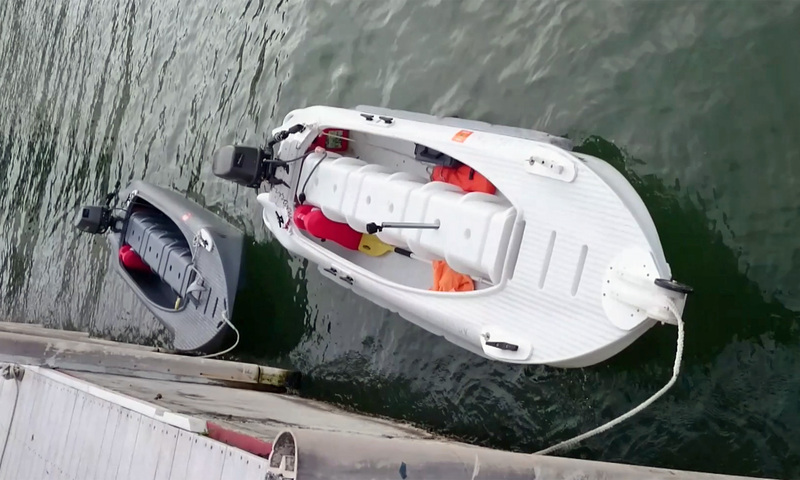 These boats may be moored close enough, but then they require a small service boat, namely a boat tender to allow transportation of passengers and goods from shore and back. 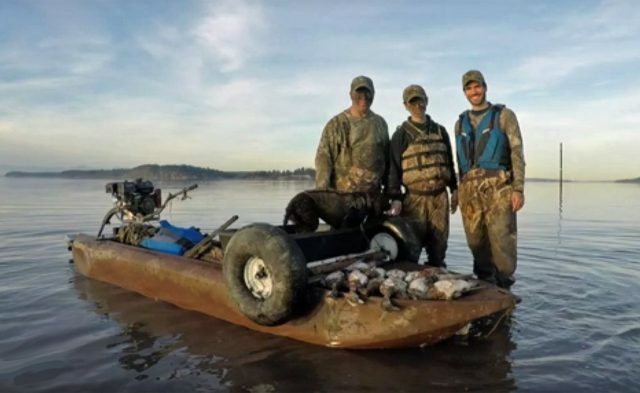 Other vessels, such as canoes, SOT kayaks and sit-in kayaks, don’t offer much as far as boating goes, and they are not comfortable. 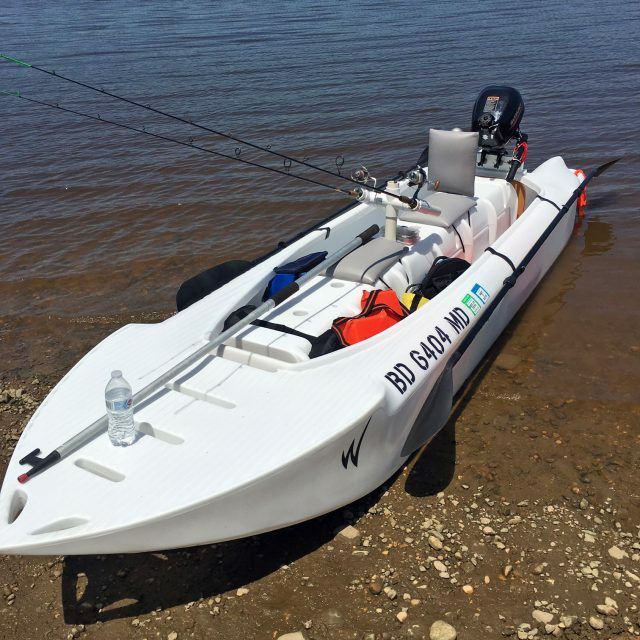 Jon boats and skiffs work well on flat water, and they can go in relatively shallow water. However, they are not seaworthy, and they are not useful in water where abundant vegetation grows, unless they are outfitted with a surface drive (mud motor). These flat bottomed boats are usually too wide for their users to paddle them effectively over any meaningful distance. Inflatable dinghies are typically more seaworthy than Jon boats and skiffs, but they are notoriously uncomfortable, and similarly, they don’t paddle well. 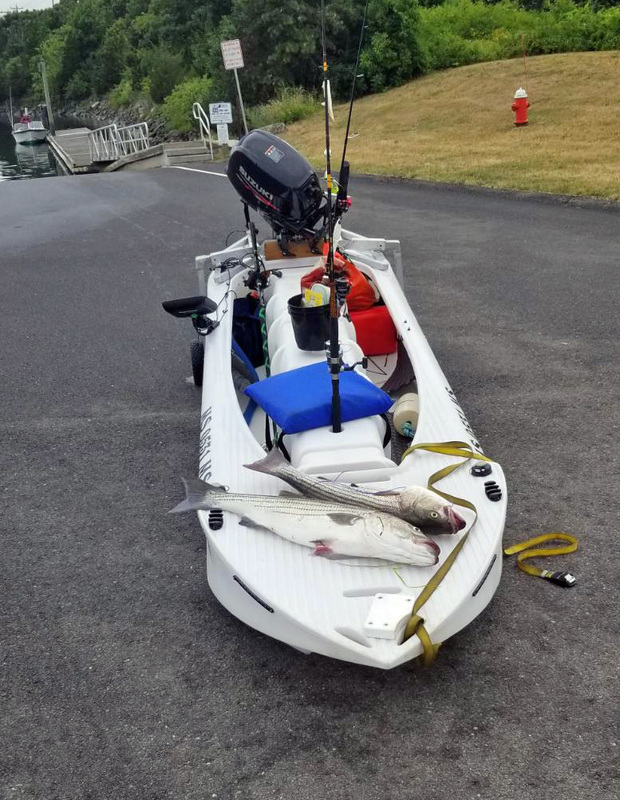 Most anglers would be reluctant to fish out of an inflatable boat, because fishing hooks can easily perforate their walls. Pontoon boats work well on flat water, but despite their extreme stability, they are not comfortable in choppy water. 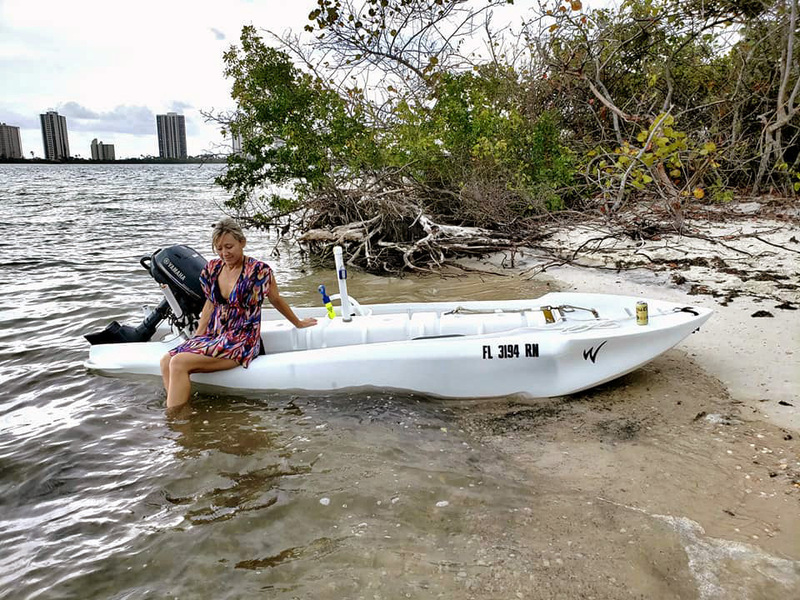 Big motorboats are fun, and they are more seaworthy than small boats, but they draft too much to go in shallow water, they won’t go in water with vegetation, and there is no way to paddle them, even over very short distances. In general, the bigger the boat the harder it is to carry it over land, and the more its owners depend on docks. Needless to say that maintaining a large size boat is not cheap, even if it’s possible to moor or dock it next to your property. 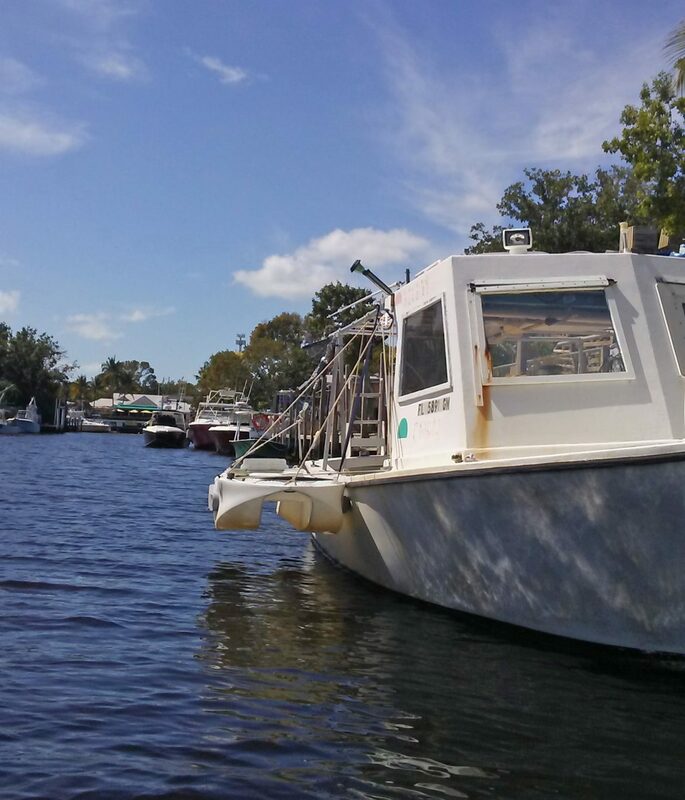 Could this boat fit your waterfront property needs? It is lightweight and portable – barely 100 lbs without the motor. This means that you don’t necessarily need a dock to launch and beach it, and if needed, you can haul it on top of your dock. 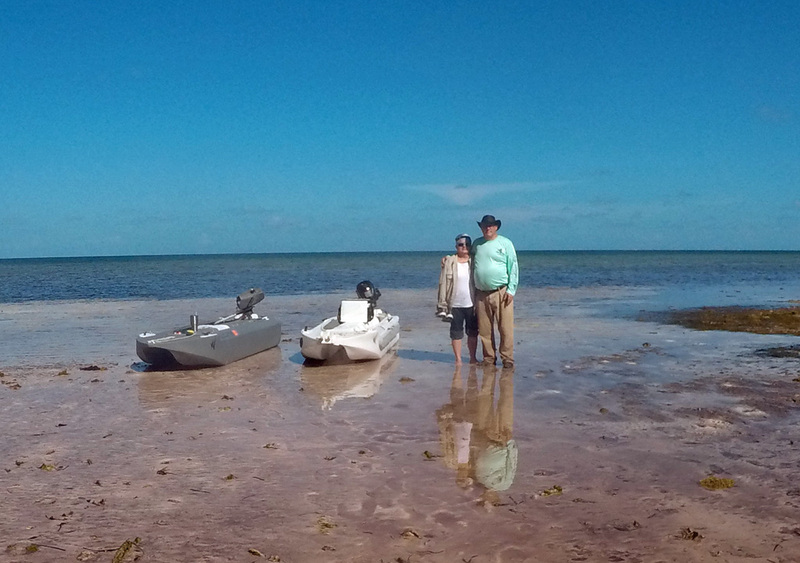 Moreover, being a car-top boat makes it available for you to take on trips to other places, even without a trailer. It’s a kayak, and it paddles well as such, and as a canoe. Very shallow draft, even with a motor. 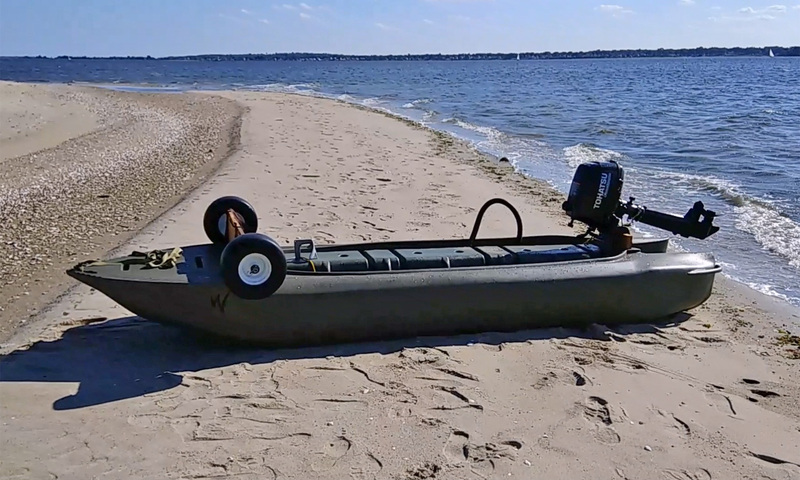 For many anglers and paddlers, this feature means everything. 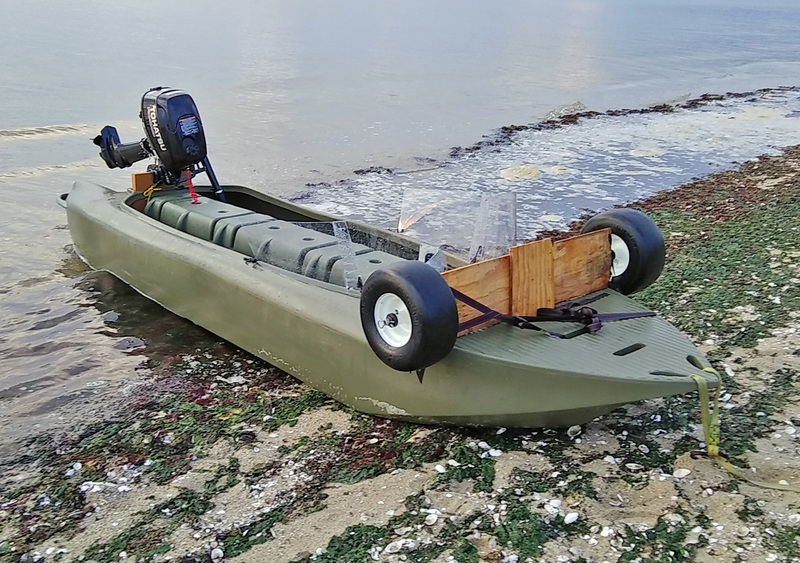 It’s seaworthy – more than Jon boats and most micro skiffs. 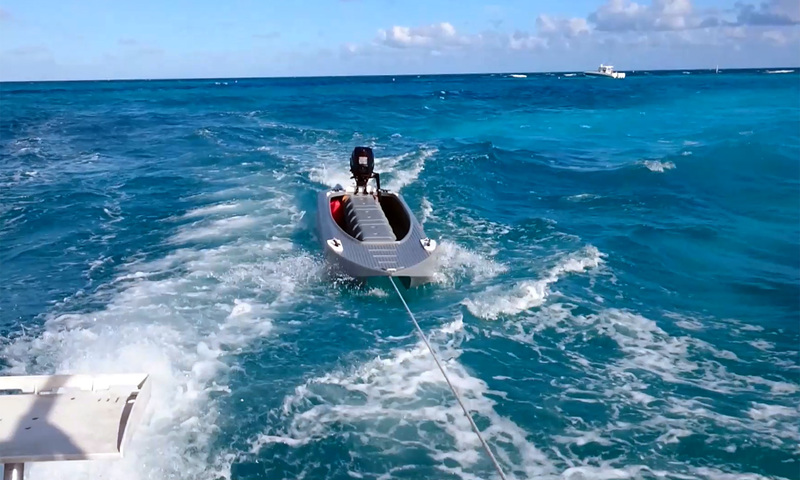 It’s fast – 17 mph sustained with a powerful outboard motor. It’s comfortable and back-pain free, thanks to its saddle seat that its passengers ride similarly to the way you ride the saddle of high performance personal watercraft (jet-ski), all-terrain vehicles (ATV), and snowmobiles. It’s extremely stable – more than Jon boats and micro skiffs of similar size, which makes it great for fishing. It even features a front deck for casting. Plenty of storage space and good carrying capacity – The S4 can carry a payload of 650 lbs, which means a powerful portable outboard motor and three passengers. The on board storage space it provides is equivalent to the storage space offered by good size skiffs and Jon boats. 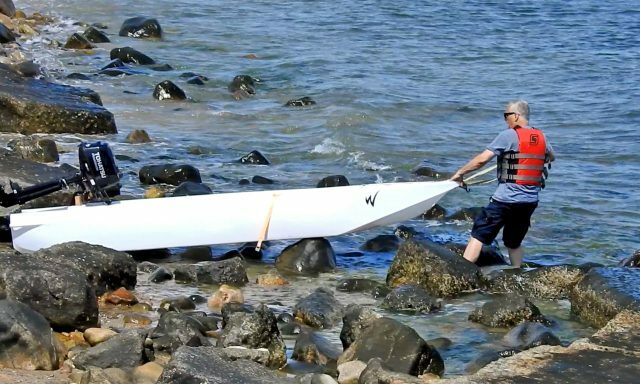 It’s durable, thanks to the fact that it’s rotomolded from High Density Polyethylene (HDPE), and you can carry and launch it over rocks.